Invest in a Prentice parts washer with oil skimmer and you'll be saving more than just money. 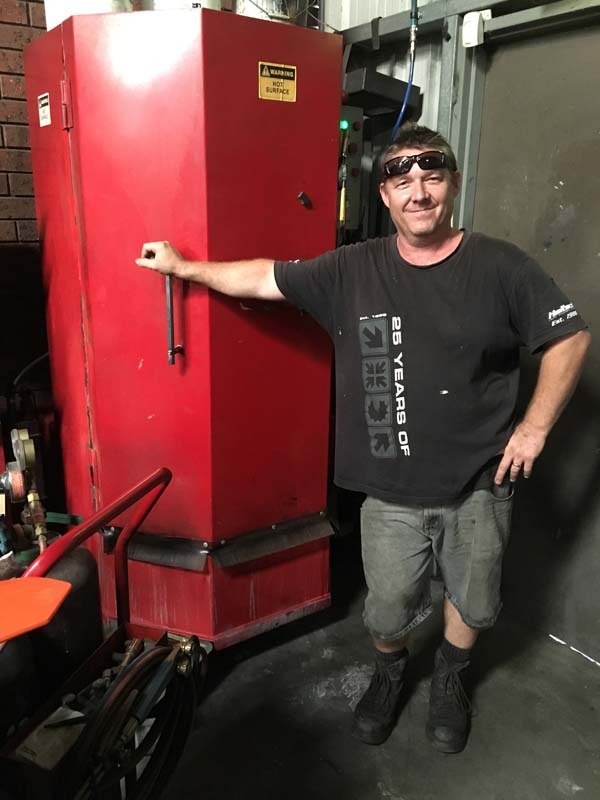 Our automatic industrial parts washer, The Prentice Xtra-Man, is the most competitively priced rotary parts washer on the Australian market today, helping you get more out of your solution whilst changing it less frequently. Far from being a burden on your business, the Prentice Xtra-Man automatic industrial parts washer is an asset that will go on making you money all year round. While some mechanics may wash parts manually using a hand-held pressure washer, solvent sink, or something similar, even charging for the manual method of parts washing will still have your business losing money. How so? Work volume and productivity is massively reduced when washing manually whereas a fully automatic industrial parts washer can help triple the returns on your investment and other areas of your workshop. Using an automatic parts washer frees up technicians to do more billable work where manual cleaning drains money from your business. The resulting increase in productivity creates a greater volume of work going through your business, which increases revenue even further still. With over a decade of experience in the Australian market, we strive to offer you a competitively priced asset that will continue to reward your investment far into the future and is backed up by a 12 month parts warranty PLUS parts and technical support. "We've gained anywhere up to 50% improvement in productivity!" I did extensive research on spin washers before I bought my XM75. 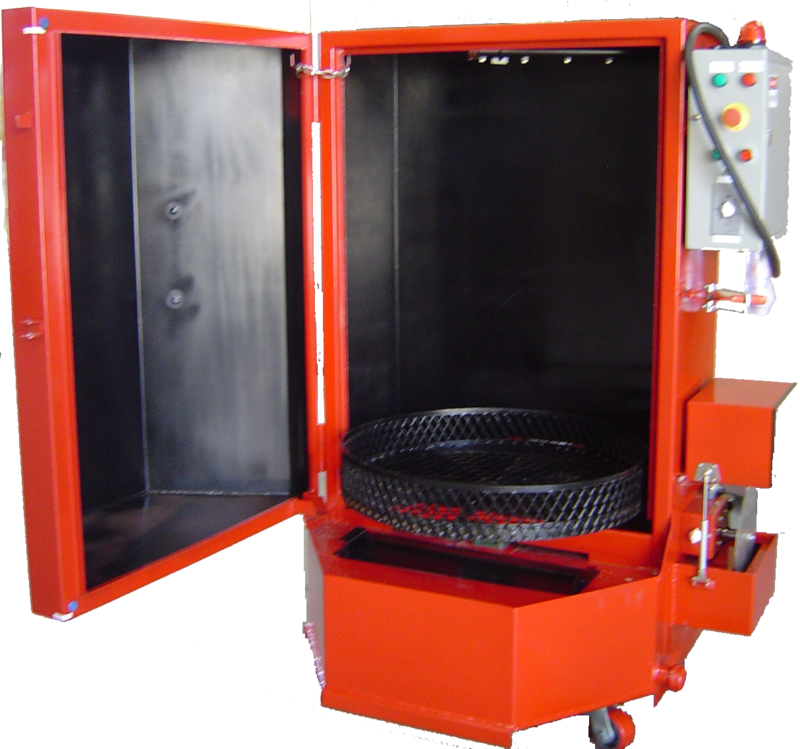 We were constrained for space and looking for a parts washer that was upright and compact in size. Previously we had been using a hand-held jet wash which was very labour intensive and its effectiveness varied. We quickly realised it was like having an extra man in the workshop and we now treat it as such. We just place the parts in the washer, turn it on and walk away. We have an item number on our system and charge it out like it's a staff member. What's more, it's so infinitely user friendly you could train a monkey to use it. Not a day goes by where I don't give myself a pat on the back for making the decision to buy it! Matt Webster: Webster's Dyno & Performance - Wodonga, Victoria.